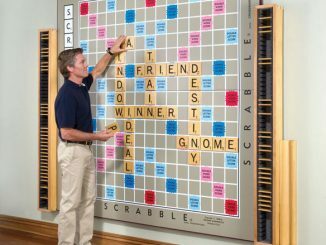 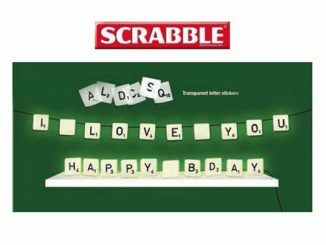 Scrabble can be a fun game if you are the wordy sort. 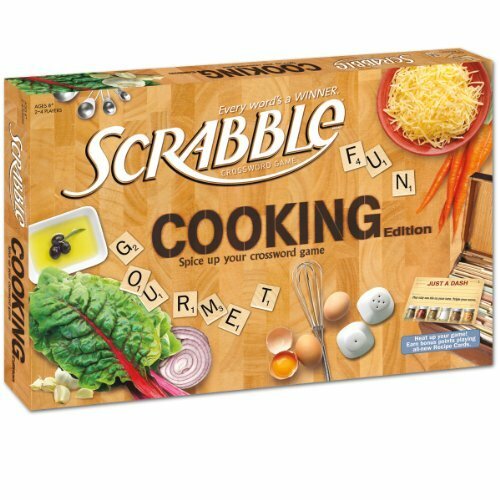 If you are also a cooking enthusiast this new edition called Cooking Scrabble should be right up your grocery aisle. 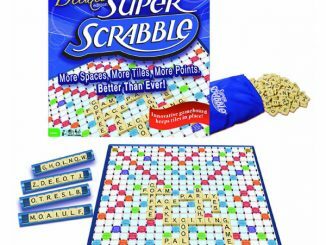 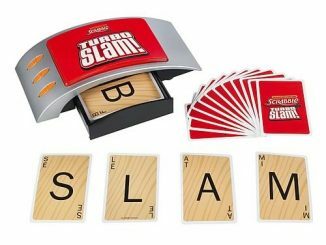 Players can earn bonus points for words related to cooking/food. 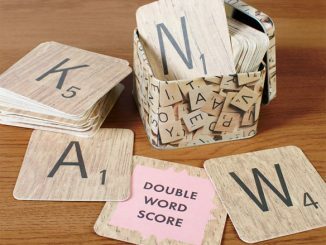 Recipe Cards allow players to double and triple their scores with directions for new game play. 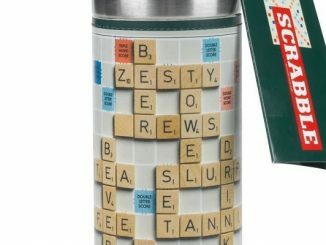 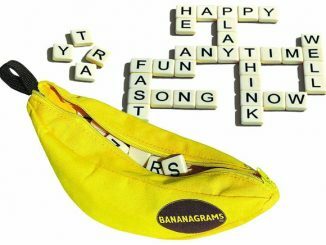 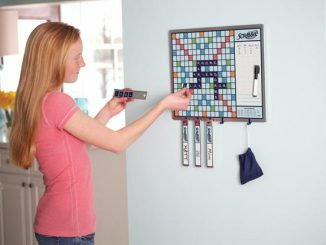 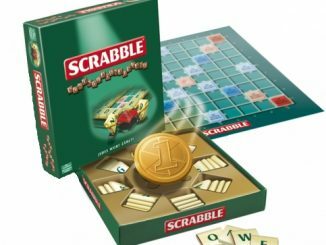 A Mini grocery bag holds all of the letter tiles, while the game board has a cooking theme. 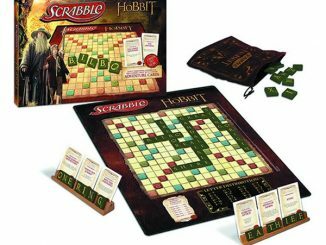 Think you have what it takes in the kitchen to win this board game? 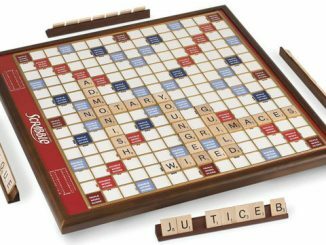 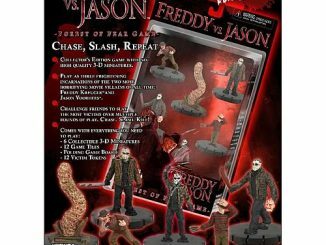 It is just $29.95 from Amazon.